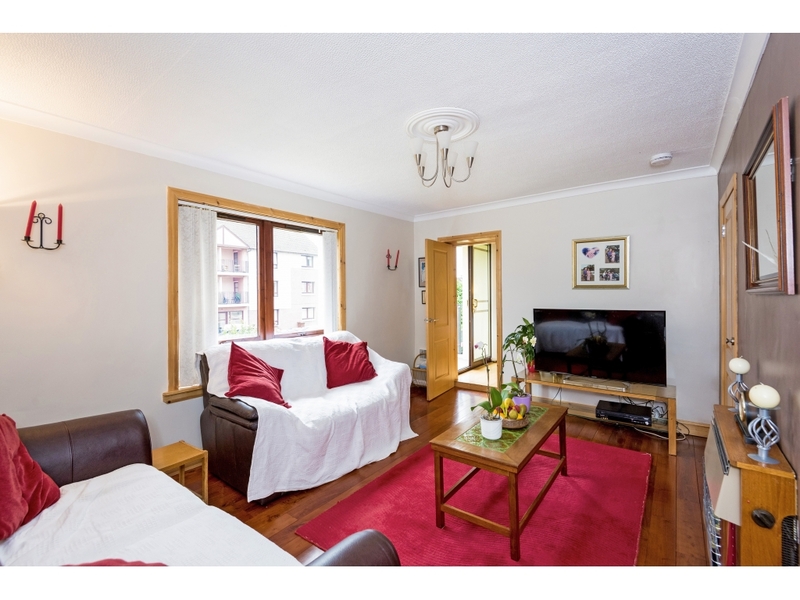 Andersonbain are delighted to offer to the market this spacious and well presented 2 bedroom flat with separate computer/dining room/guest room. Situated on the first floor and with a dual aspect, this property would suit a number of purchasers from first time buyers to investors. Quality finishing’s throughout, the property benefits from gas central heating, double glazing, excellent storage and has been well maintained by the current owners and we would highly recommend viewing to appreciate the accommodation on offer. 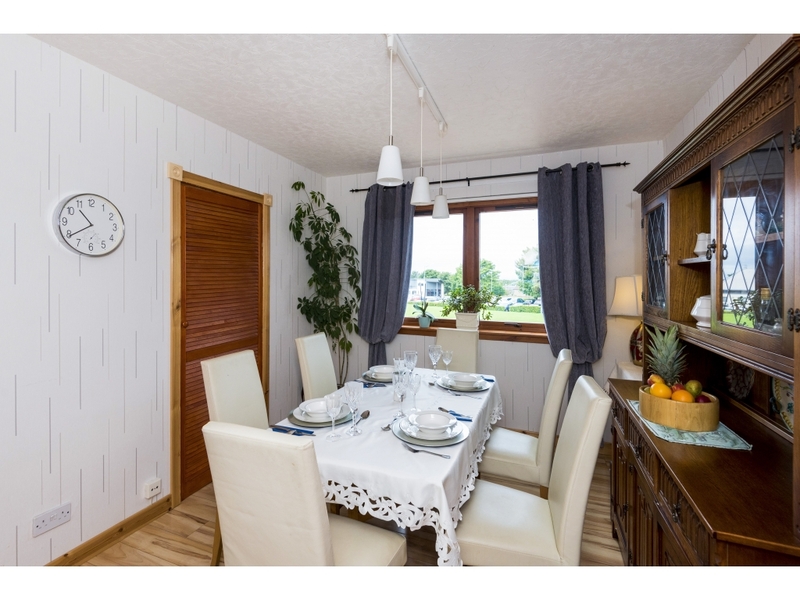 Located in the popular residential East Lothian town of Musselburgh with fantastic shopping, leisure and educational facilities all at close distance and well placed for public transport with the option of train or bus. 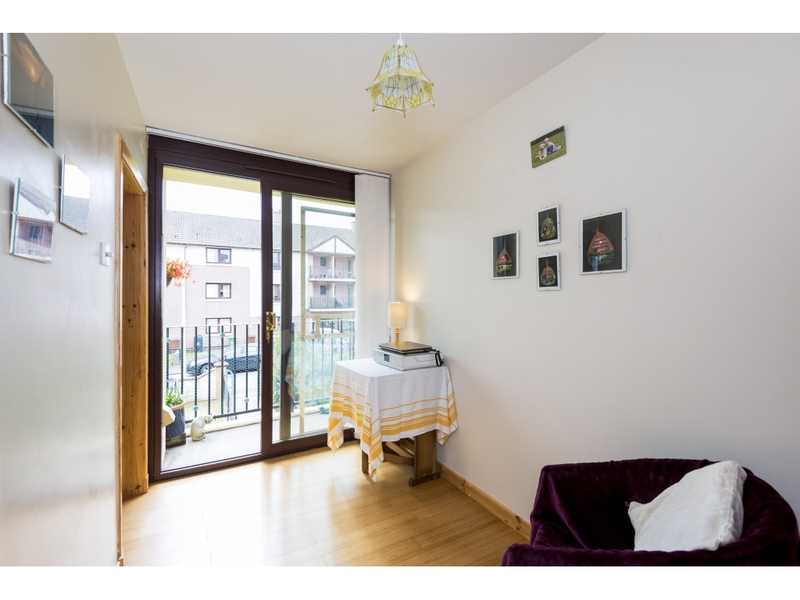 Situated in a block of six flats and located on the first floor. The accommodation comprises: a welcoming entrance hall with wooden cladding to dado rail height and to the ceiling, storage cupboard. Bright lounge with ample natural light, this room is of excellent proportions, tastefully decorated and benefits from storage and gives access to the study/guest bedroom. 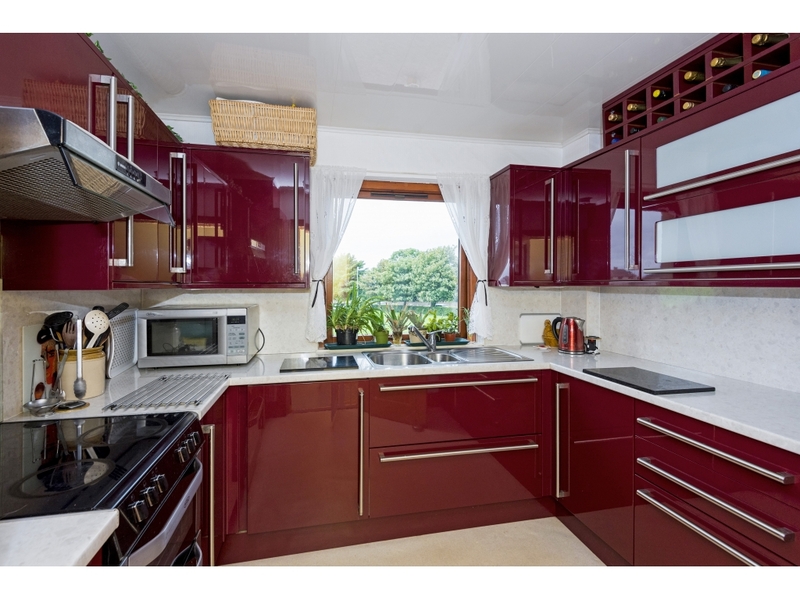 Beautifully designed kitchen which is situated to the rear of the property and has fantastic storage form the modern base and wall units with contrasting worktop and splash back. Sink and half situated beneath window giving pleasant views. Bedroom 1 is located to the front of the building and has a built in storage and ample space for free standing furniture. Bedroom 2 situated to the rear is well presented and is currently being utilised as a dining room, this room also has storage. Accessed from the lounge is an extremely useful room with a number of potential uses such as study, dining room or guest bedroom with balcony area. Refitted modern shower room in excellent order and finished off to a high standard, frosted window giving excellent natural light and heated towel rail, wash hand basin with vanity unit below and mirrored cabinet above. Musselburgh is a bustling Town with an excellent range of shops, supermarkets and amenities including Brunton Theatre, Musselburgh Links Race Course, Sports Centre, Golf Courses, Harbour, a Library, Primary and Secondary Schools, Doctors Surgery and Dental Practices. It also has pleasant walks along the beach and Promenade, around Fisherrow Harbour and along the River Esk. A good bus service is provided to Edinburgh City Centre, the nearby Queen Margaret University campus and the surrounding towns. 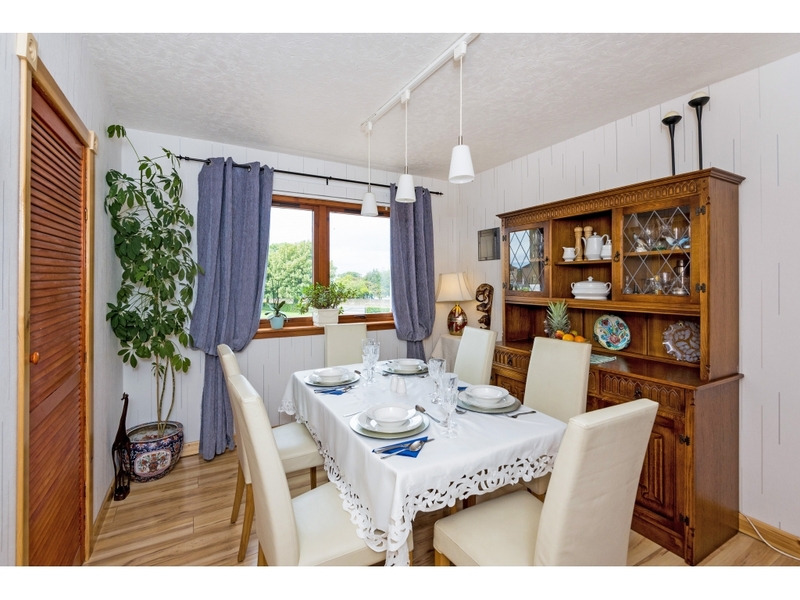 The flat is particularly well placed for the local shops, Railway Park and Ride at nearby Wallyford. By car, there is easy access to the A1, City By-pass and Fort Kinnaird Retail Park. 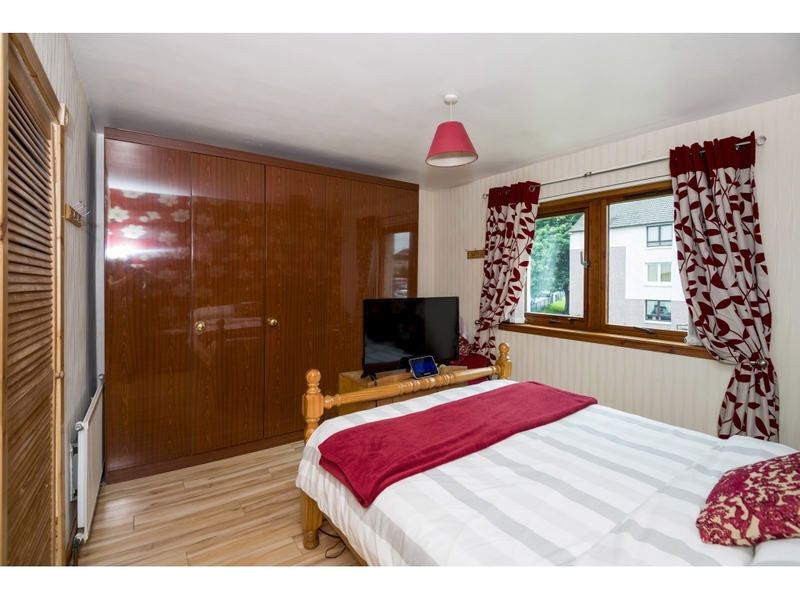 Andersonbain are delighted to offer to the market this spacious and well presented 2 bedroom flat with separate computer/dining room/guest room. 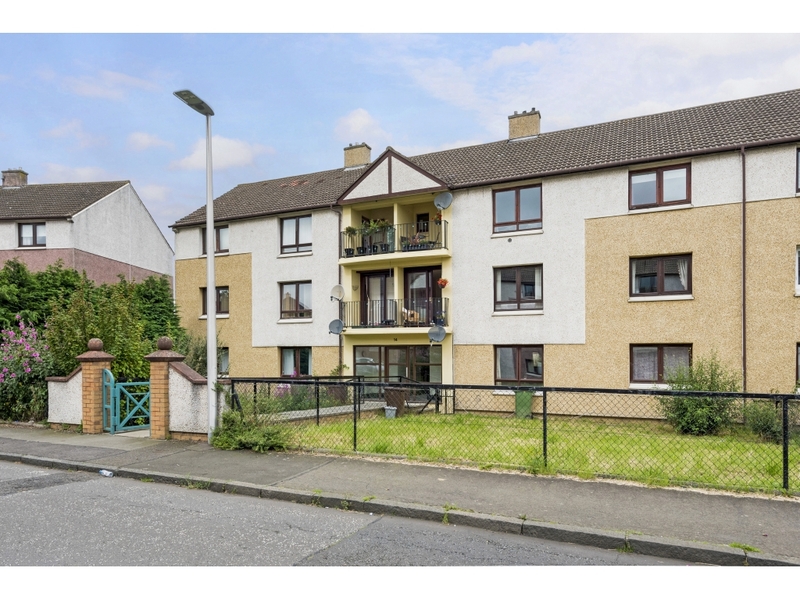 Situated on the first floor and with a dual aspect, this property would suit a number of purchasers from first time buyers to investors. Quality finishing’s throughout, the property benefits from gas central heating, double glazing, excellent storage and has been well maintained by the current owners and we would highly recommend viewing to appreciate the accommodation on offer. 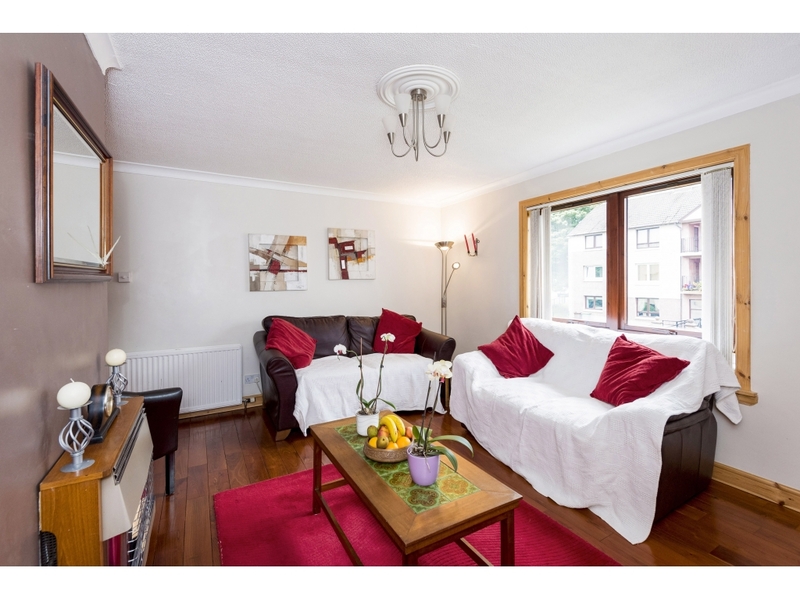 Located in the popular residential East Lothian town of Musselburgh with fantastic shopping, leisure and educational facilities all at close distance and well placed for public transport with the option of train or bus. 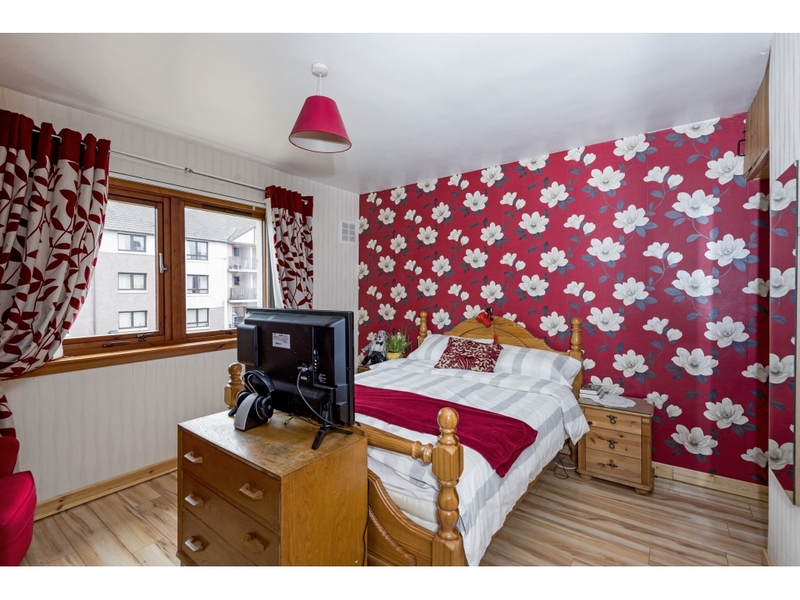 Situated in a block of six flats and located on the first floor. The accommodation comprises: a welcoming entrance hall with wooden cladding to dado rail height and to the ceiling, storage cupboard. Bright lounge with ample natural light, this room is of excellent proportions, tastefully decorated and benefits from storage and gives access to the study/guest bedroom. 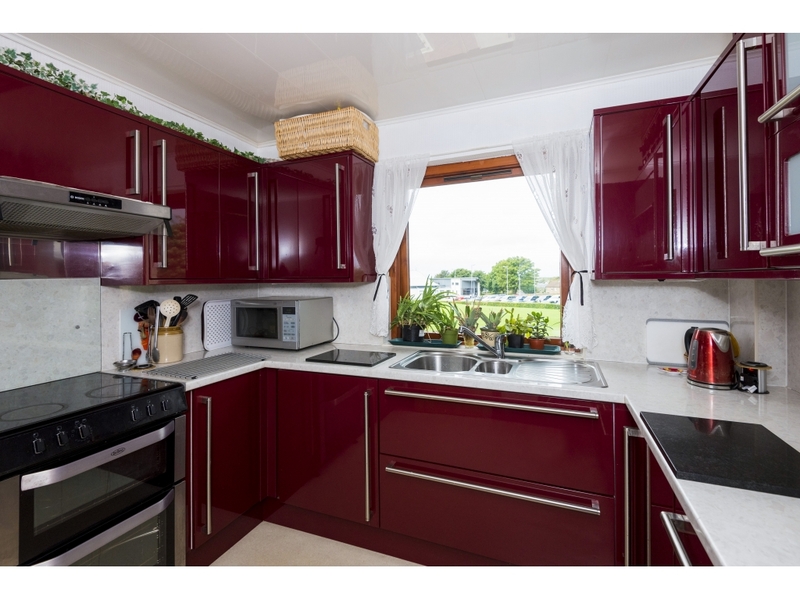 Beautifully designed kitchen which is situated to the rear of the property and has fantastic storage form the modern base and wall units with contrasting worktop and splash back. Sink and half situated beneath window giving pleasant views. Bedroom 1 is located to the front of the building and has a built in storage and ample space for free standing furniture. Bedroom 2 situated to the rear is well presented and is currently being utilised as a dining room, this room also has storage. Accessed from the lounge is an extremely useful room with a number of potential uses such as study, dining room or guest bedroom with balcony area. 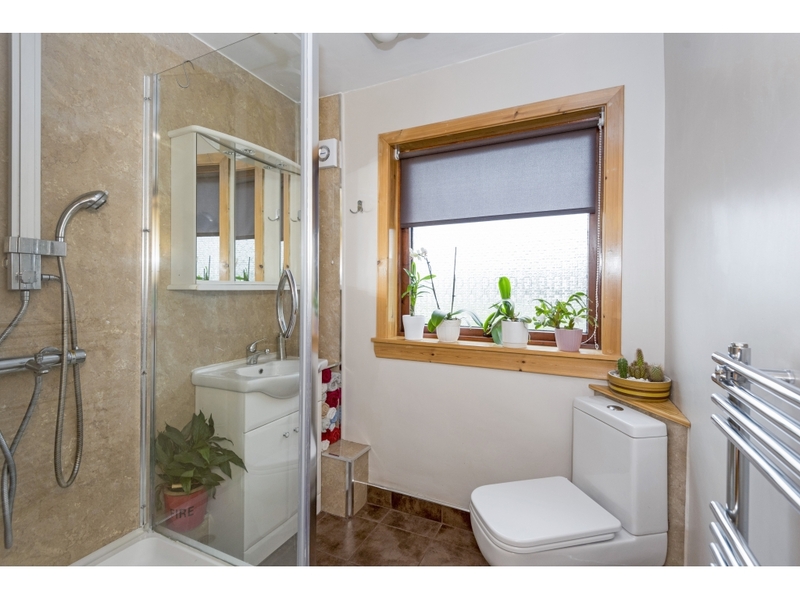 Refitted modern shower room in excellent order and finished off to a high standard, frosted window giving excellent natural light and heated towel rail, wash hand basin with vanity unit below and mirrored cabinet above. Musselburgh is a bustling Town with an excellent range of shops, supermarkets and amenities including Brunton Theatre, Musselburgh Links Race Course, Sports Centre, Golf Courses, Harbour, a Library, Primary and Secondary Schools, Doctors Surgery and Dental Practices. It also has pleasant walks along the beach and Promenade, around Fisherrow Harbour and along the River Esk. A good bus service is provided to Edinburgh City Centre, the nearby Queen Margaret University campus and the surrounding towns. 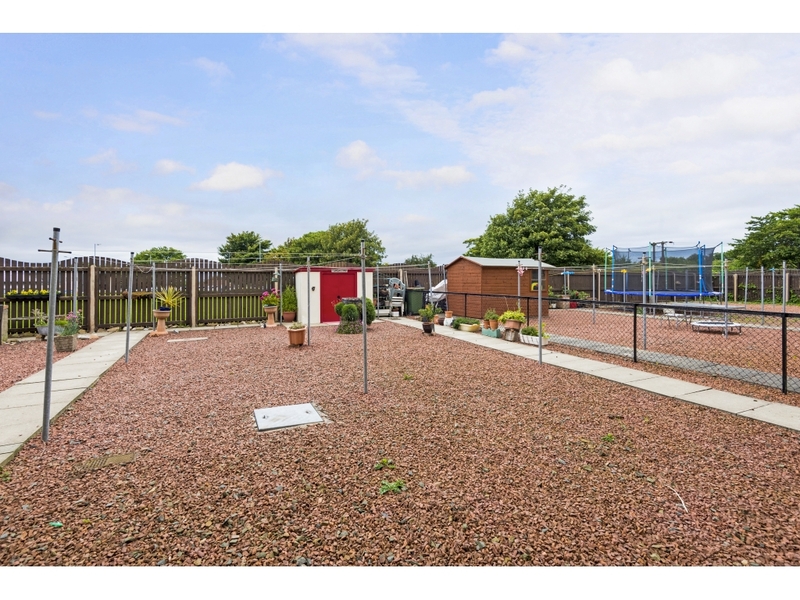 The flat is particularly well placed for the local shops, Railway Park and Ride at nearby Wallyford. By car, there is easy access to the A1, City By-pass and Fort Kinnaird Retail Park.